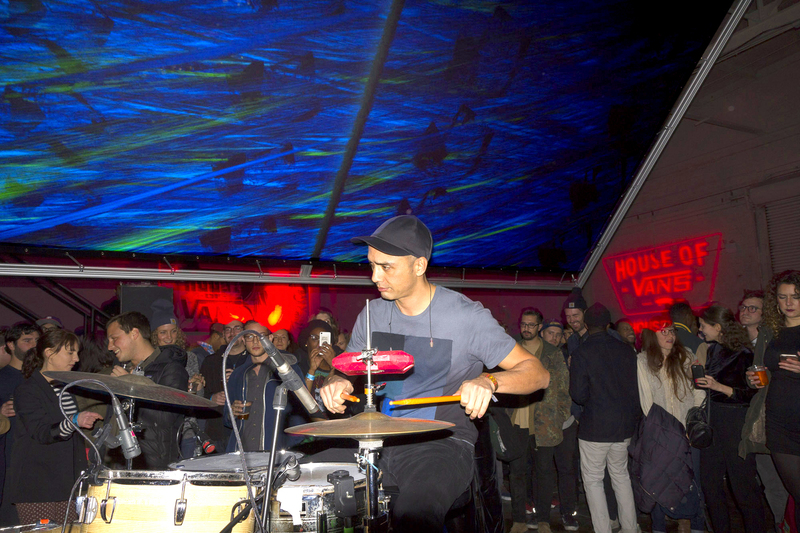 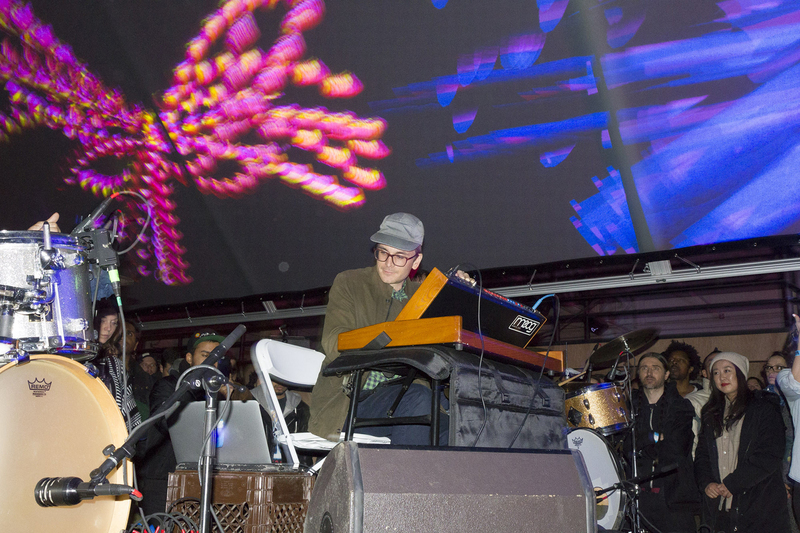 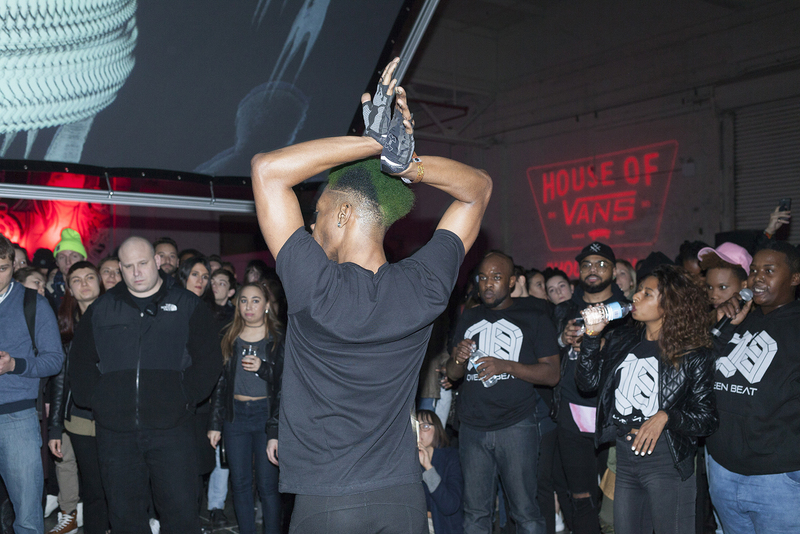 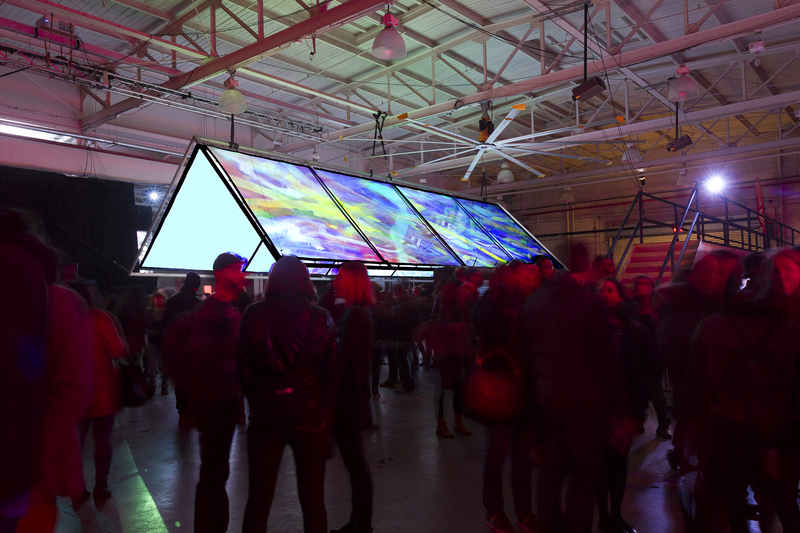 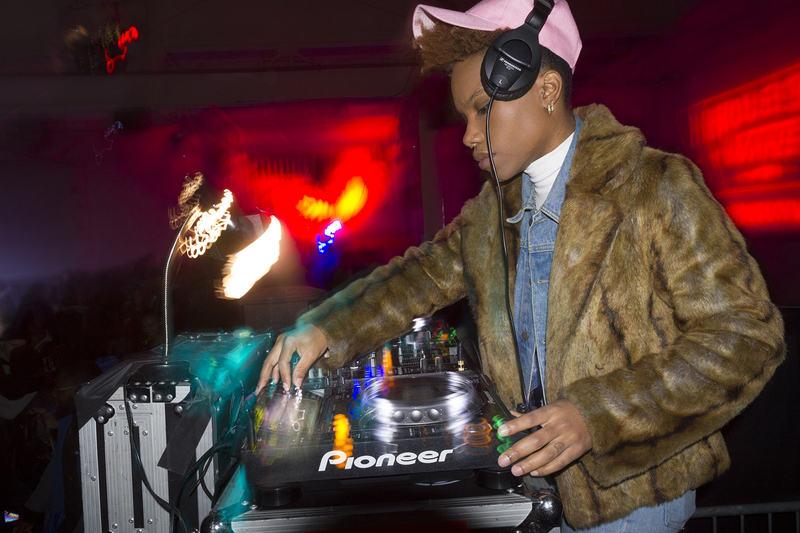 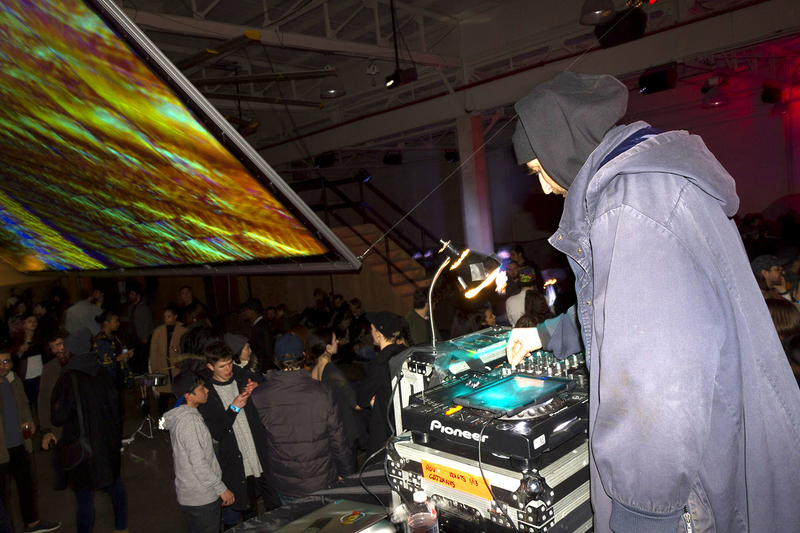 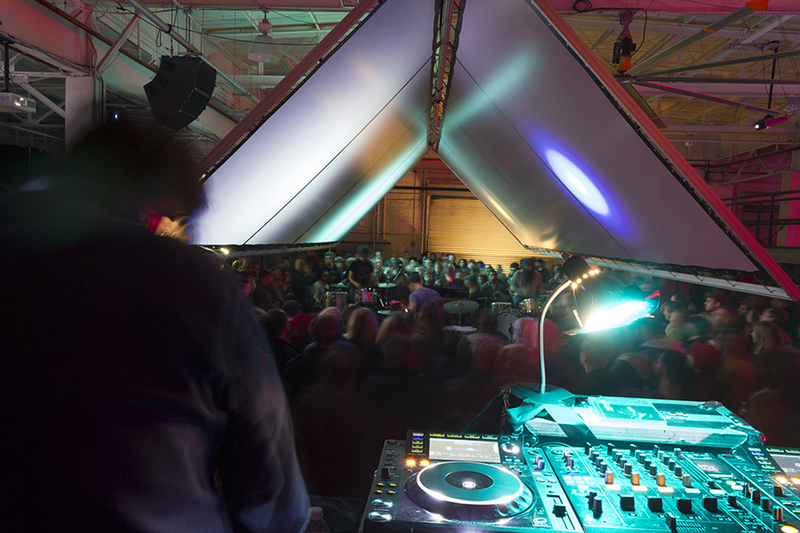 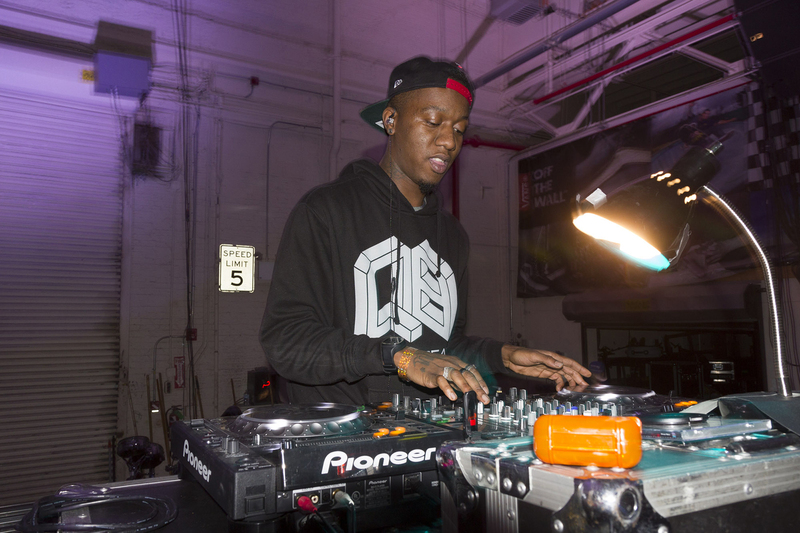 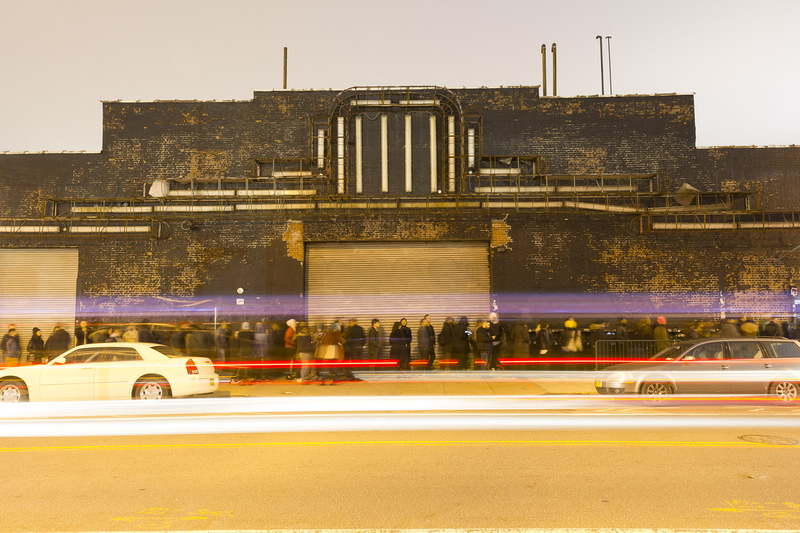 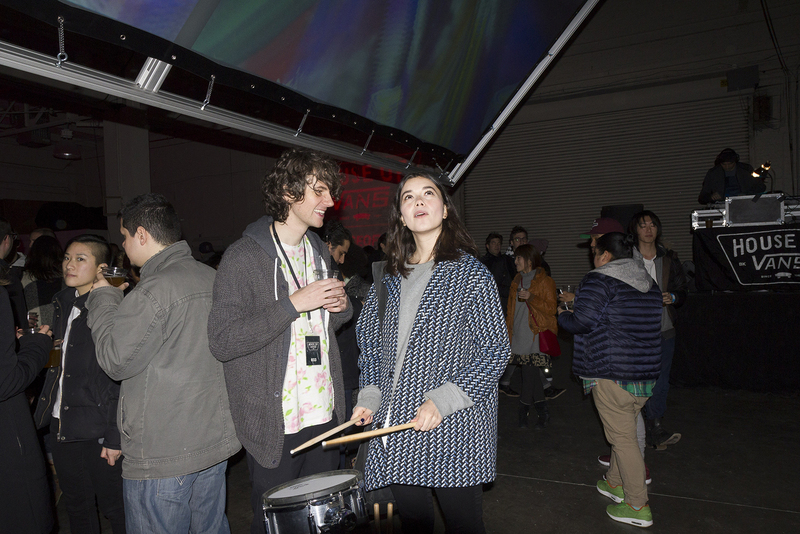 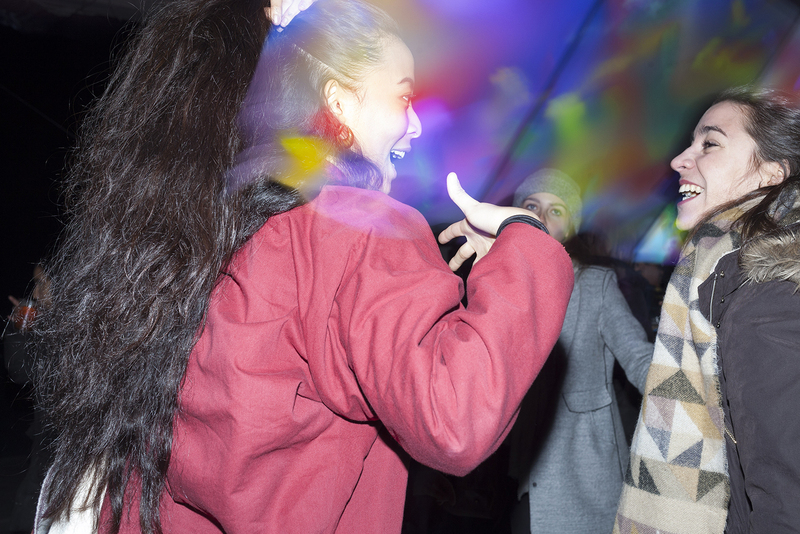 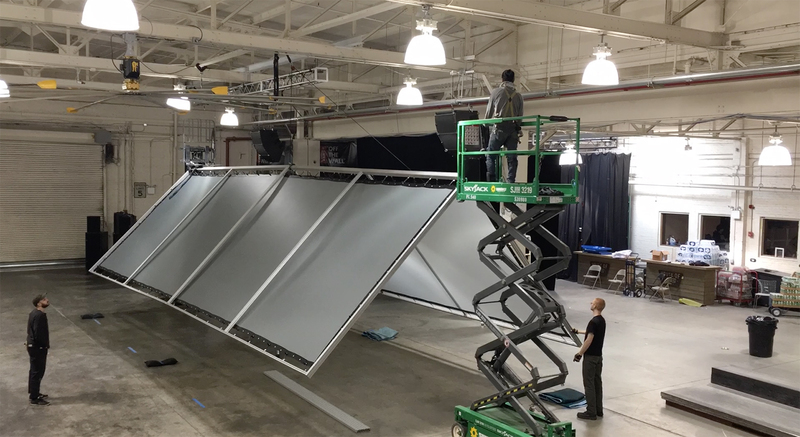 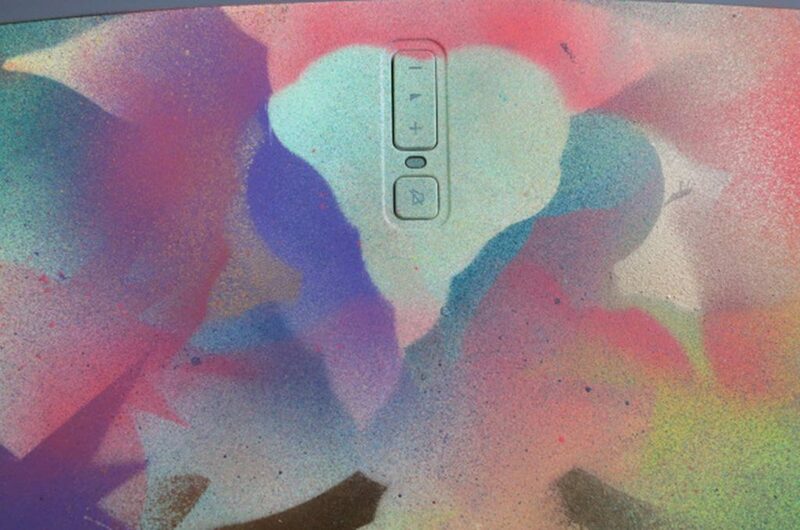 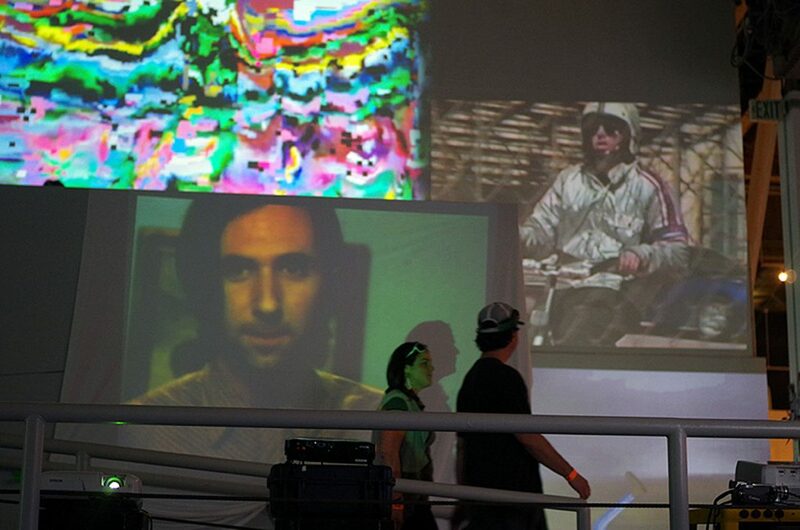 Imprint Projects orchestrated an 8-hour blow-out party featuring NYC musicians and dancers at the House of Vans in Brooklyn. 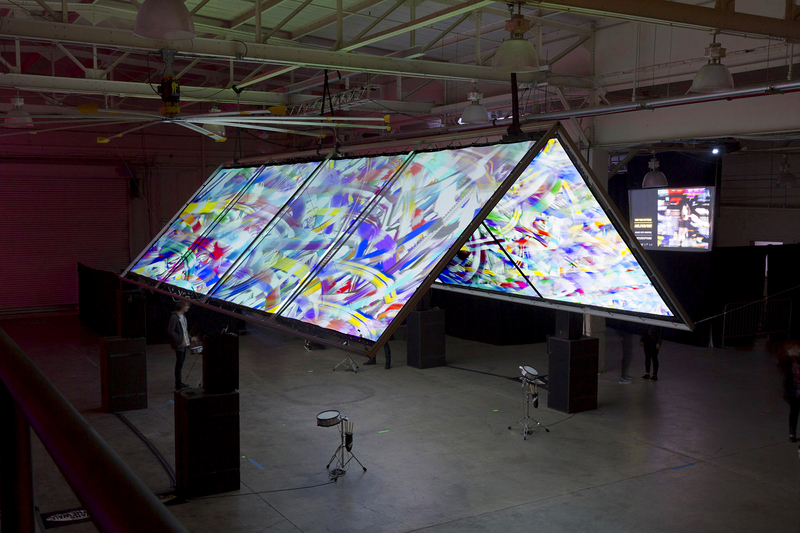 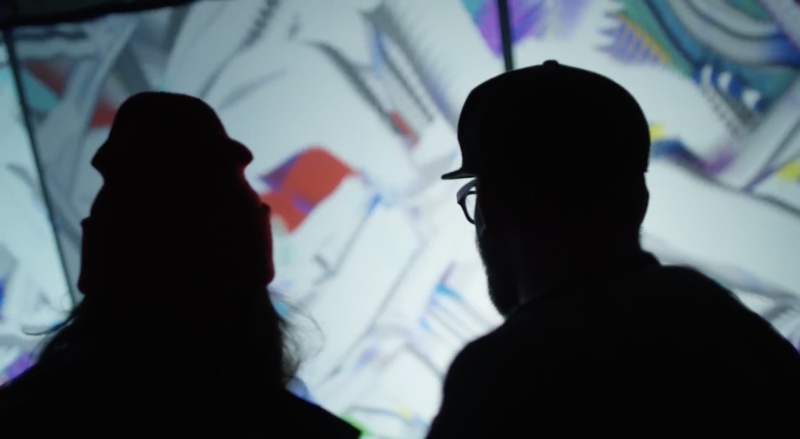 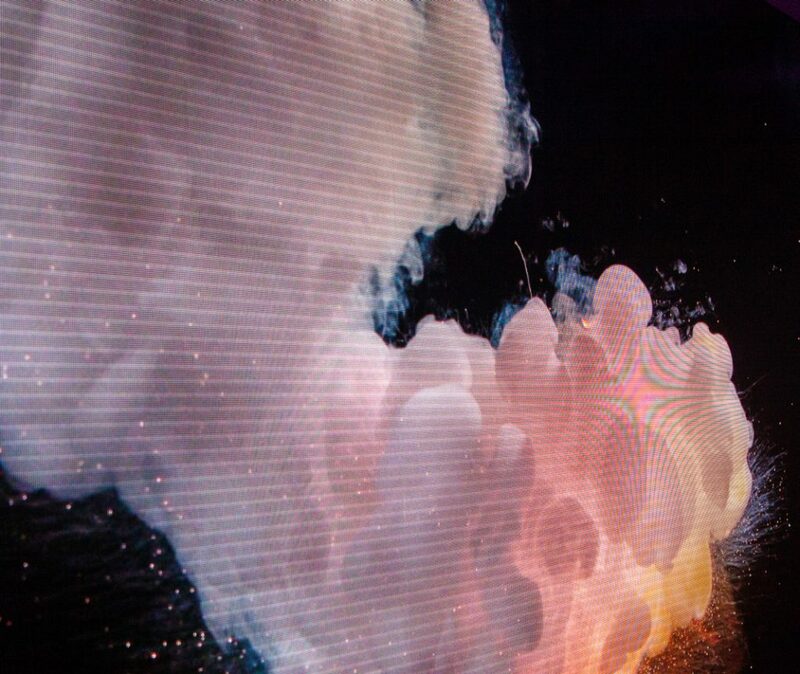 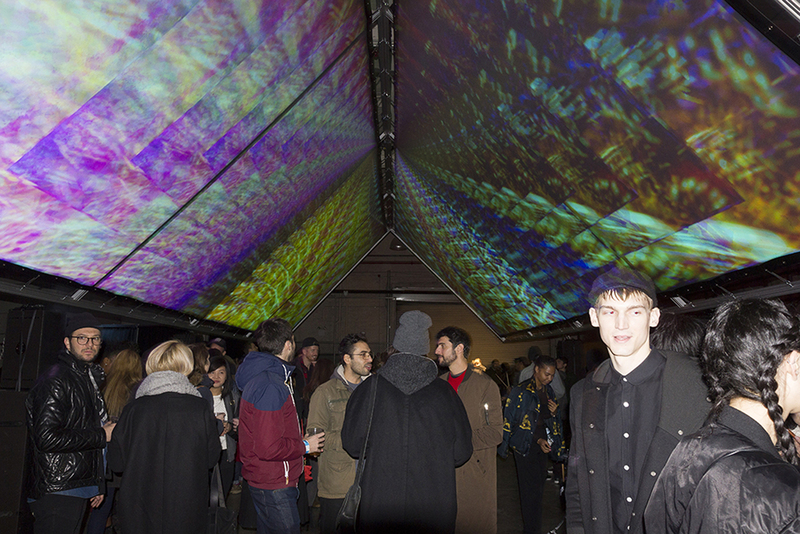 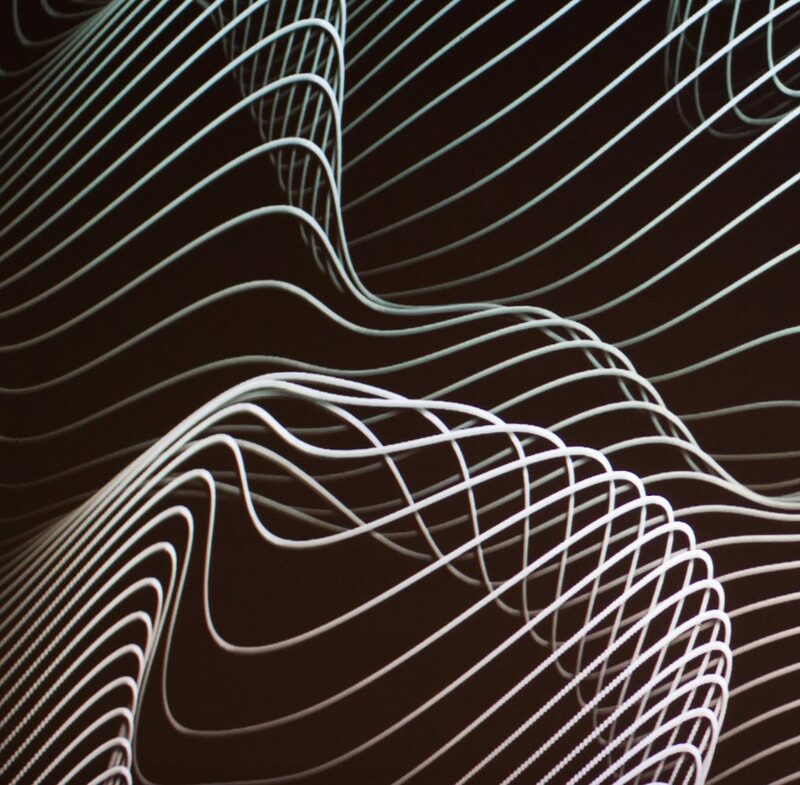 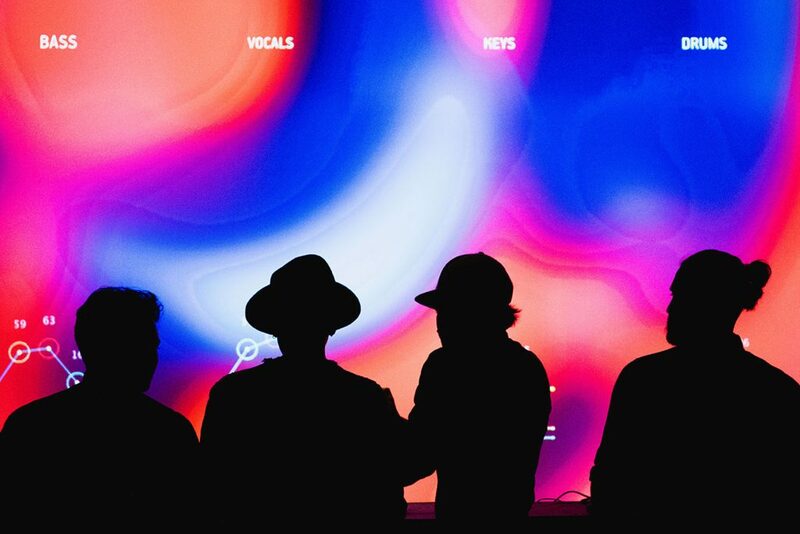 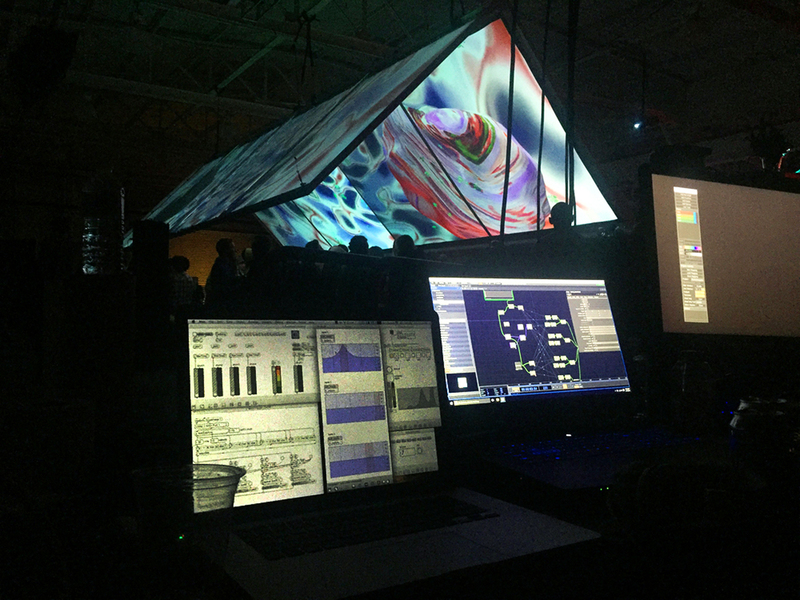 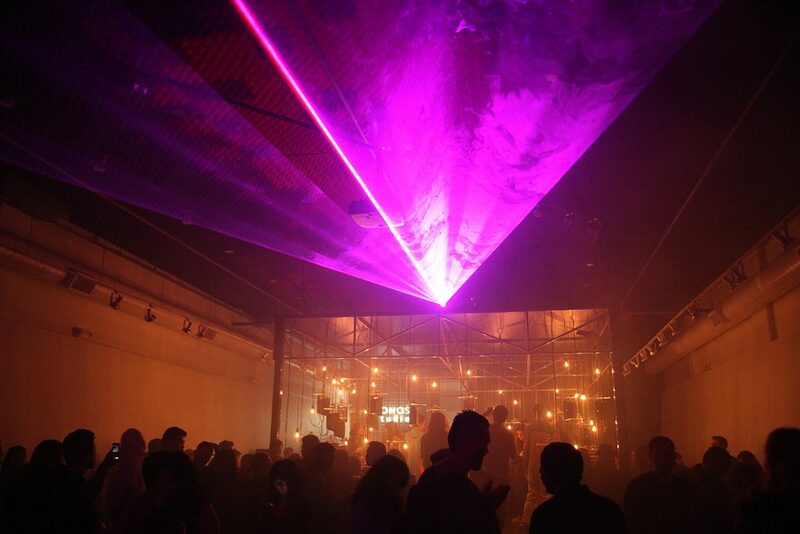 In collaboration with artists Hisham Akira Bharoocha, Santtu Mustonen, and installation studio Dave & Gabe, the venue was transformed into an immersive environment combining art, music and technology. 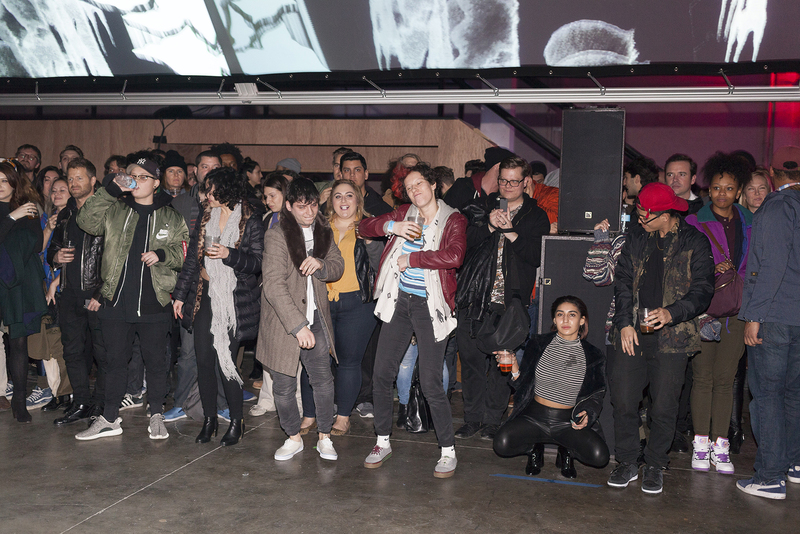 Over 1,700 guests attended “Metamorphosis” and more than 6 million people were reached through a social media campaign driven by artists, performers, and partners.